To be the partner of choice that offers quality results in the most professional manner and help clients realize marketing goals. IMI was founded with a spirit and the vision of creating happy clients by enabling them to grow business through best-of-breed creative marketing solutions. ​Since our inception in 2007, we started to build the trust of our clients as an exhibition stand company specializing in high-end design and construction solutions. In 2009 we expanded our services to include complete event solutions in our portfolio. 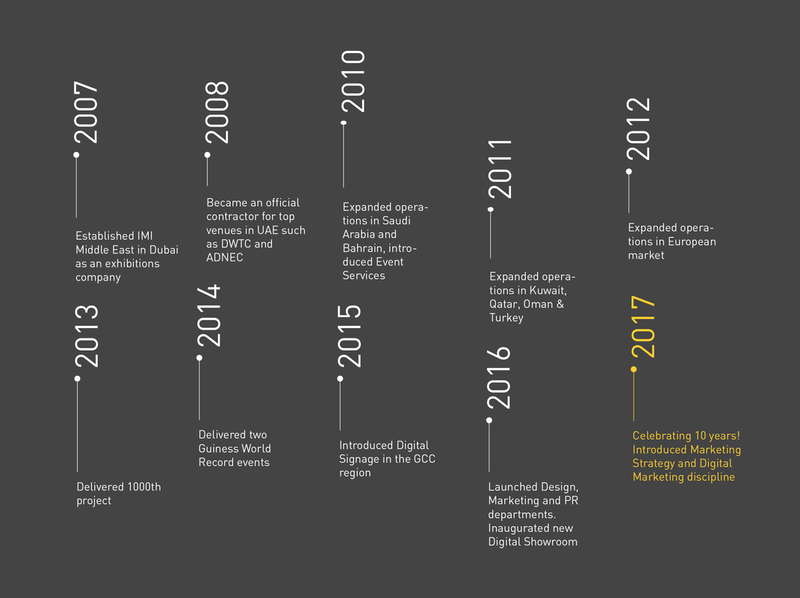 We are now a creative agency that offers end-to-end marketing solutions in nine key areas: Exhibition Services, Marketing Strategy, Digital Marketing, Design, Photography and Video, Digital Signage, Event Services, PR & Media Relations and other services. 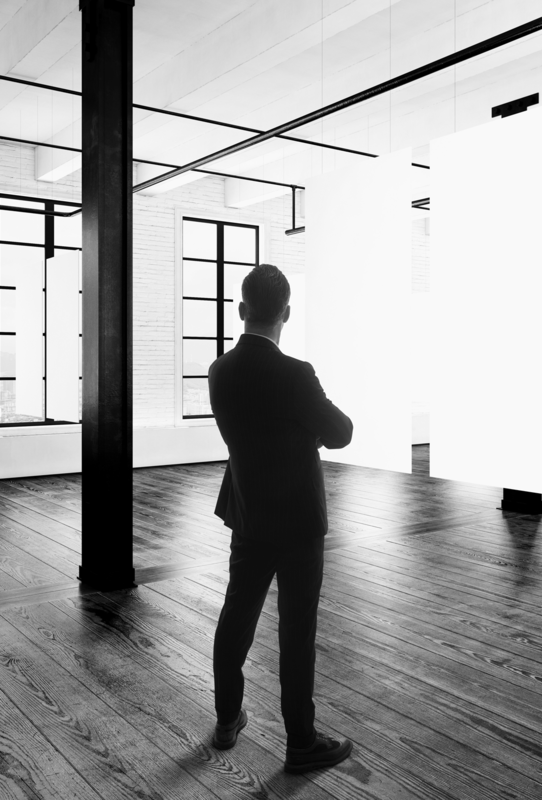 ​We are a future-oriented company made of passionate professionals who believe in providing the best in what we offer. We are dedicated to understand and meet our client's objectives, deliver high quality projects and always aim for great success.